What ever happened to Chris Horner? How to win a Grand Tour and face forced retirement because you are asking too much money and people worry about your age. That has been the story of the months following Chris Horner's big victory at the 2013 Vuelta a España and his expectations of earning his initially desired for 750,000€ a year. 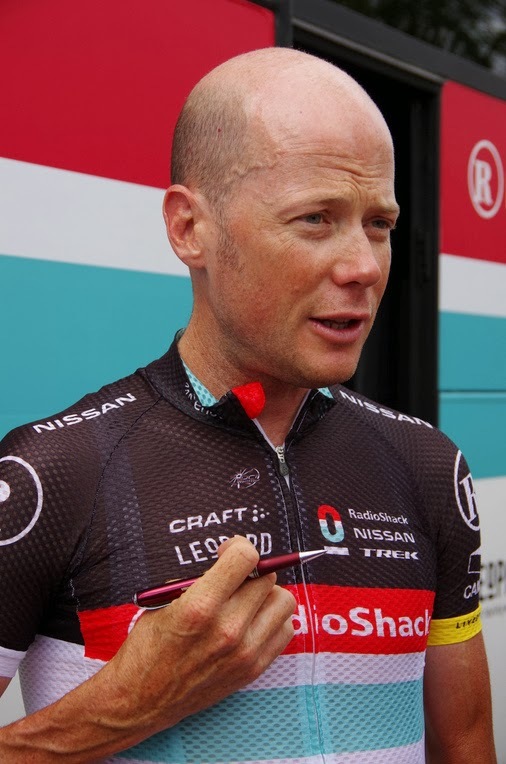 News: Lampre riders watching with interest for possible Horner arrival, By VeloNews. And Chris Horner is balancing love and money, also by VeloNews. 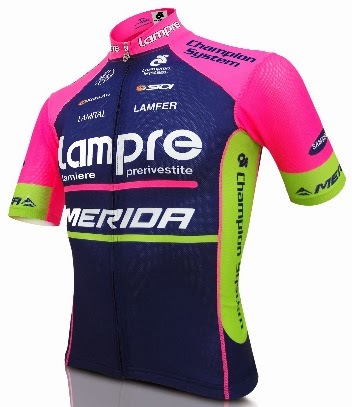 His potential new team Lampre-Merida is currently racing in Australia in this week's Tour Down Under; they won Stage 2 yesterday. By this late stage in the game, I hope to see Chris Horner racing somewhere, even if it is for far less (might be -2/3 the salary) than his personal desire or worth.